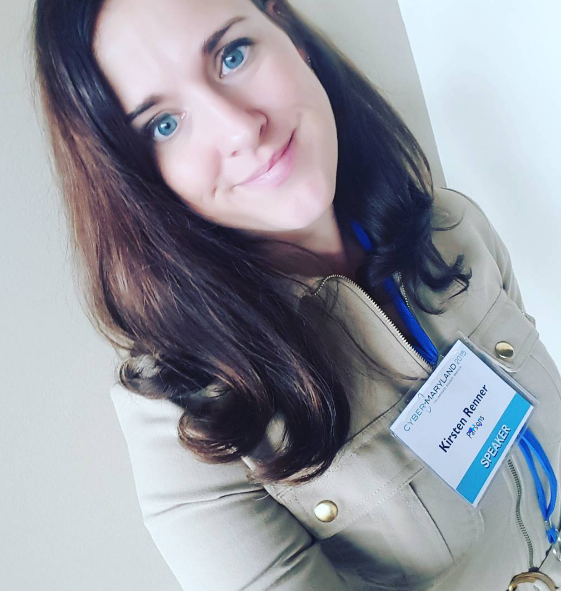 Kim is the Vice President of Mission Solutions - Entity Analytics at Novetta. In this role, she is responsible for operational execution and delivery of entity analytics across the National Security mission space. She has over 25 years of progressive management and leadership experience in IT consulting across federal law enforcement and intelligence community domains. Kim earned her BA in Economics at Dickinson College and her MS in Information Systems at Johns Hopkins University. 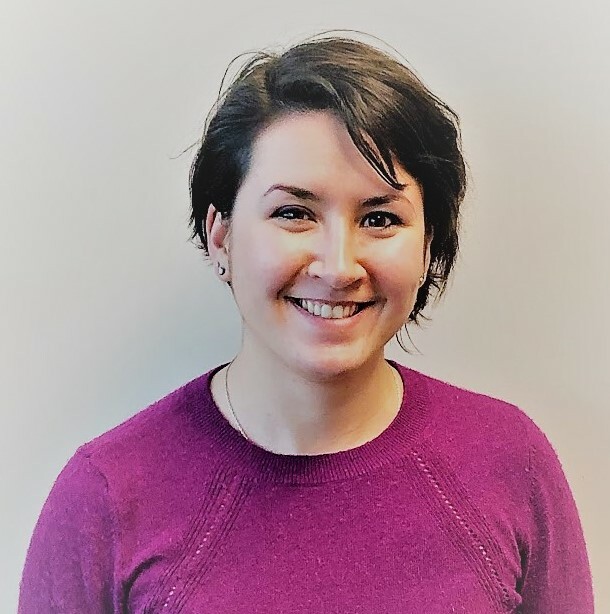 Emily Bentz, Cyber and SIGINT Division (CSD) Communications Lead, is a recent graduate of Wesley College with a dual English and Music degree. She is a self-published author, and an avid cyclist and kayaker. Laura Drummer is a director in Novetta’s Cyber & SIGINT Division. An employee of Novetta since 2009, Laura is a strong believer in the necessity of continuous research and education to keep ones technical capabilities sharp and relevant to an always changing customer landscape. 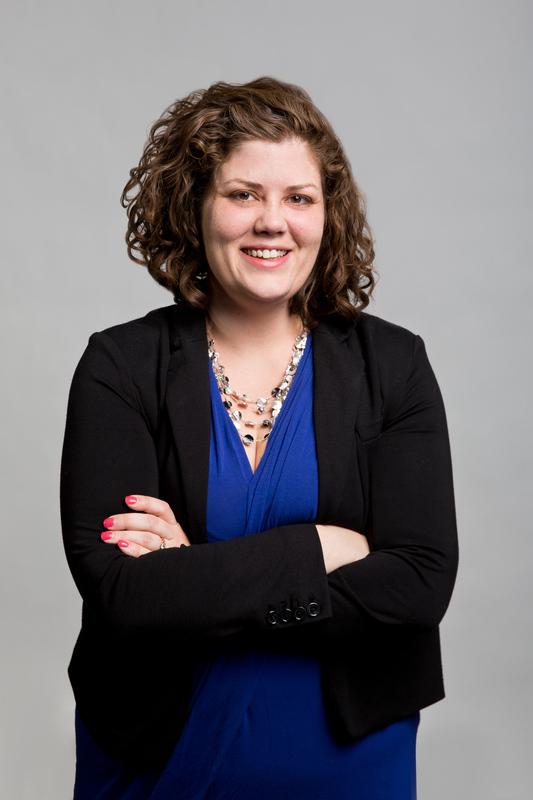 Laura has over 15 years of experience in analytics, prototyping, and leadership. Laura earned her BA in Mandarin Chinese and History at St. Mary’s College of Maryland and her MS in Information Systems at University of Maryland Baltimore County. She was the winner of the 2015 Novetta Innovation challenge and a recipient of the 2017 DCFEMTECH award for Data Science. 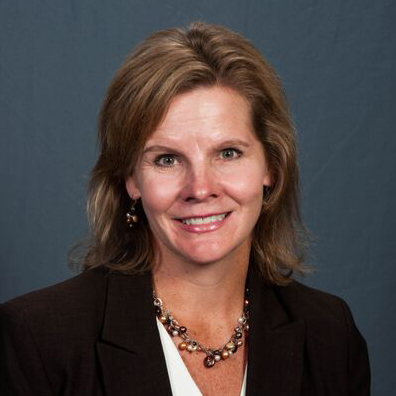 Dr. Kelly Faddis, a Director at Novetta, leads a diverse set of engineering, development, and analytical teams in delivering technical solutions to customers within the Defense Intelligence Enterprise. Kelly previously served at the Central Intelligence Agency (CIA), managing the Identity Intelligence Research & Development program, where she was an established subject matter expert in identity and biometrics in the Intelligence Community. 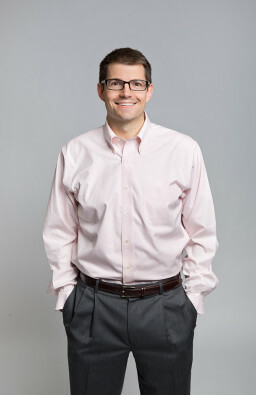 As the Vice President of Emerging Technologies, Kevin is responsible for big data analytics, cyber solutions, cloud deployments, and software development solutions. Kevin graduated from Miami University with a BS in Management Information Systems. 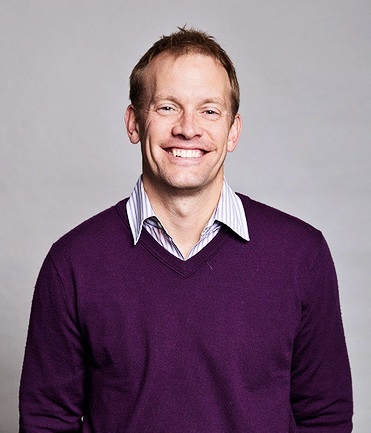 Matt is a Mechanical engineer by training, digital product manager and analytics expert by profession, passionate innovator and entrepreneur at heart. Matt has a unique ability to translate business needs into valuable technical solutions. Matt’s experience includes global product management, grass roots innovation, big data, full stack development, and cloud architecture. As Director of Cloud Services at Novetta, Matt manages our relationship with Amazon Web Services and works with operational teams on internal research and development (IRAD) projects. Outside of the office, Matt enjoys spending time with his family, playing golf, and spending time exploring outdoors. In 2018, Akshitha Ramachandran was a junior at Harvard University pursuing a joint degree in both Computer Science and Statistics. She interned for Novetta's Machine Learning Center of Excellence, expanding the scope of their entity extraction practices. She was a founding member and Lead Engineer at Harvard Student Agencies - DEV, a start-up focused on developing mobile and web applications for third party clients. She is both a senior developer and board member at ProMazo, a campus organization focused on partnering top students from leading universities with projects at leading companies. 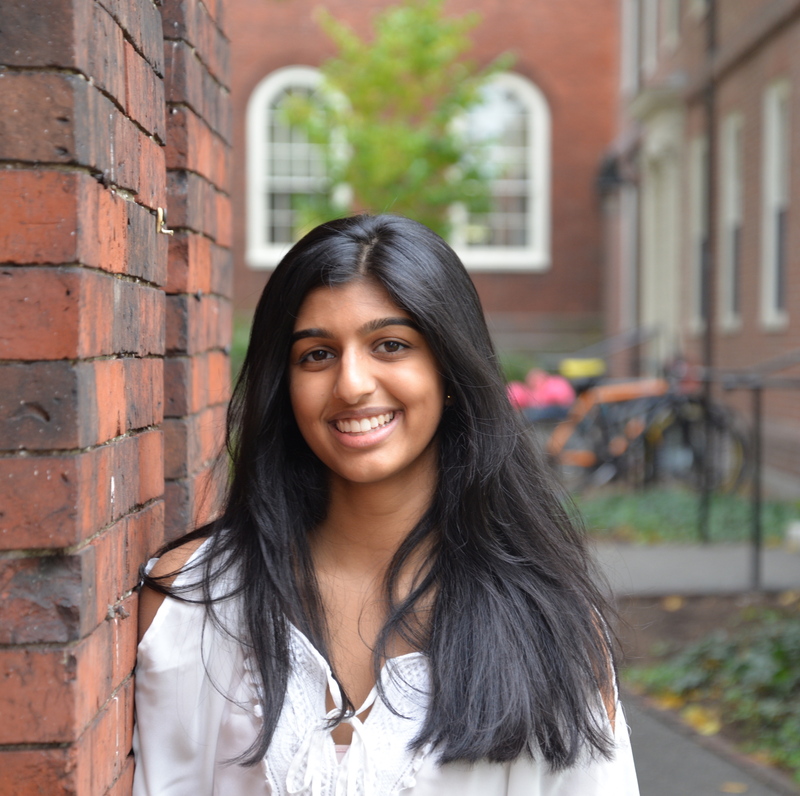 Additionally, Akshitha attends Hackathons and has been on the board of Harvard’s Women Engineers Code (WECode) conference. 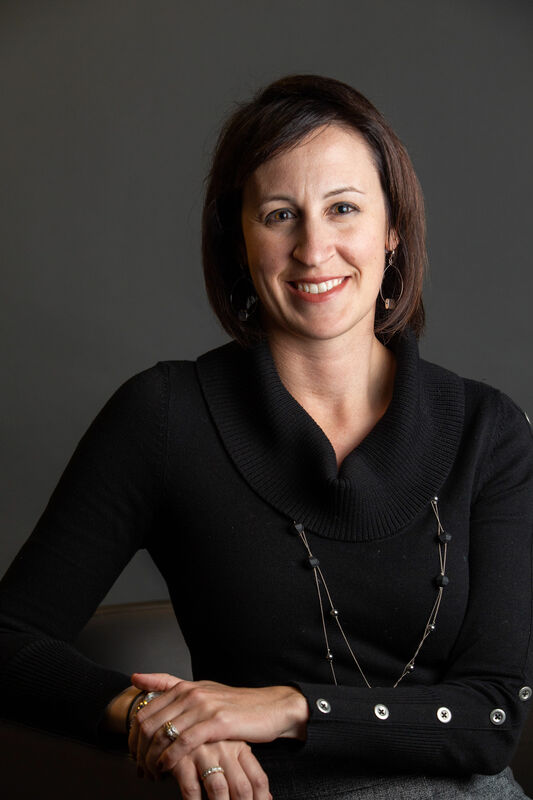 Kirsten is the Director of Talent Acquisition and has over 20 years of technical recruiting experience. After a short while working as a software developer then help desk manager, while studying Human Resources Management at University of Maryland University College, she combined her love for technology and HR by becoming a Technical Recruiter at a start up ecommerce firm in 1999. She then moved to recruiting in Telecom and has been primarily supporting the Information Security field, mostly for the Intelligence Community, since 2008 before joining Novetta in Sept 2016. Brian Sacash is a Machine Learning Engineer in Novetta's Machine Learning Center of Excellence. He helps various organizations discover the best ways to extract value from data through operational prototypes. His interests are in the areas of Natural Language Processing, Audio Analysis, Deep Learning, and Cloud Applications. 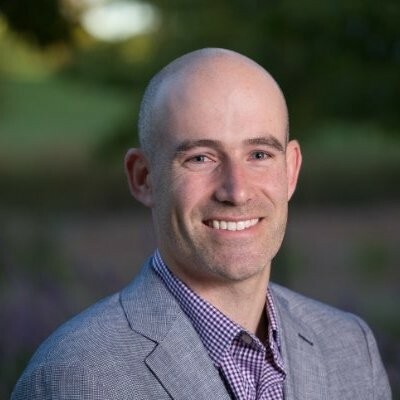 Matt Teschke is an applied machine learning researcher who has demonstrated experience developing solutions to complex problems for government and commercial customers. As leader of Novetta’s Machine Learning (ML) Center of Excellence, Matt directs ML research in NLP (Natural Language Processing), object detection, face recognition, entity resolution, and supervised learning. He is interested in applying open source and cloud technologies to develop practical and innovative solutions for customer problems. Matt also supports some of our largest Novetta Entity Analytics customers. As a solutions architect in the corporate Business Development division, Brian Uri provides word wizardry and subject matter expertise on proposals and whitepapers. 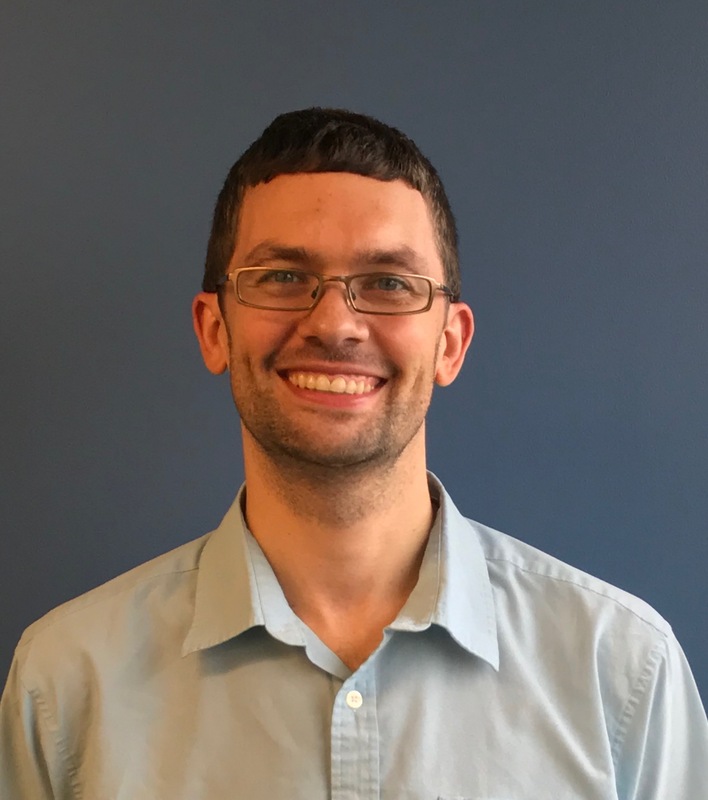 Brian started at Novetta's legacy company (FGM) as a software engineering intern in 2000 and has worked in all sorts of roles since then, with emphasis on service-oriented architectures, government data standards, open-source software, and cloud architecture. He currently has all 6 main-path AWS certifications as well as a super relevant Masters degree in music. Peter is the Director of Cyber Defense programs within the Cyber Defense and Enablement division of Novetta. His team supports customers that require cyber threat analysis, threat hunting, incident response, malware analysis and reverse engineering, digital forensics, and cyber security assessments. Peter holds GIAC certifications for incident handling (GCIH), penetration testing (GPEN), and Windows forensics (GCFE). Bernard is a Junior Machine Learning Research Scientist at Novetta. 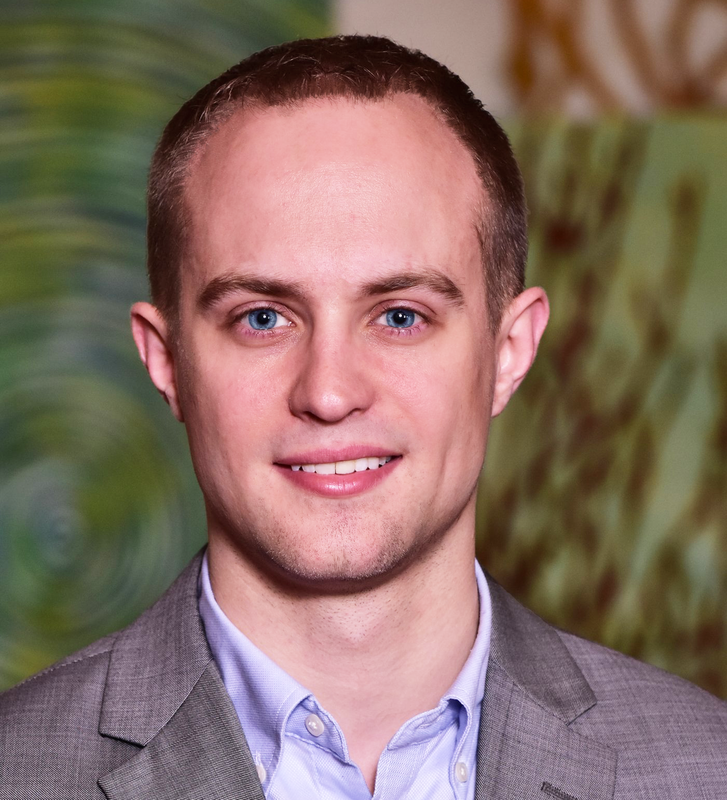 Since joining the company in early 2017, he has worked predominantly on analyzing text data for Novetta Mission Analytics, Amazon Web Services, and Novetta's Machine Learning Center of Excellence, focused on media analysis. 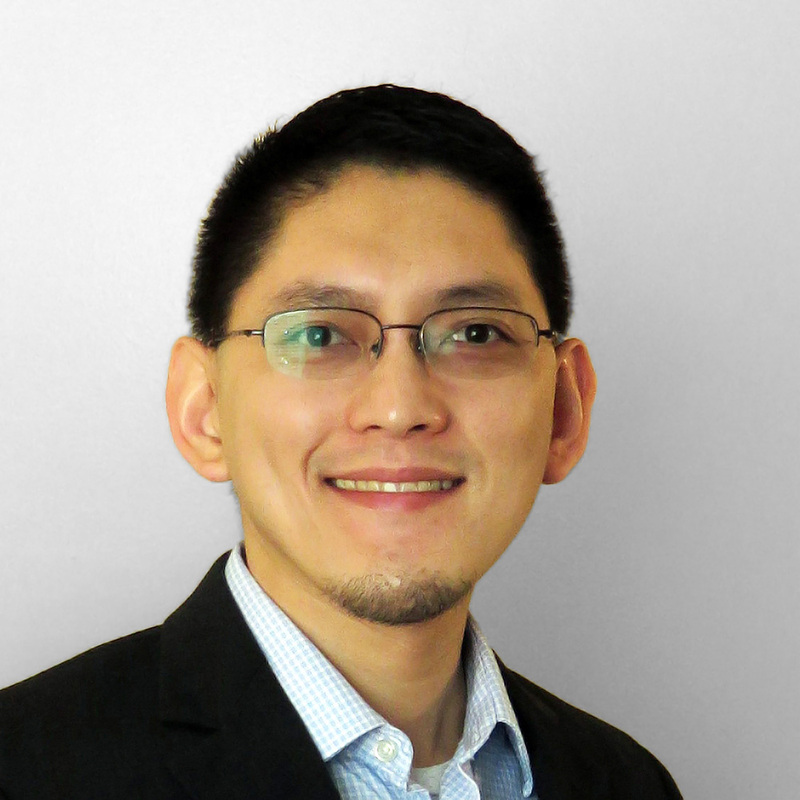 Prior to Novetta, Bernard was a Data Scientist and Consultant at Booz Allen Hamilton. 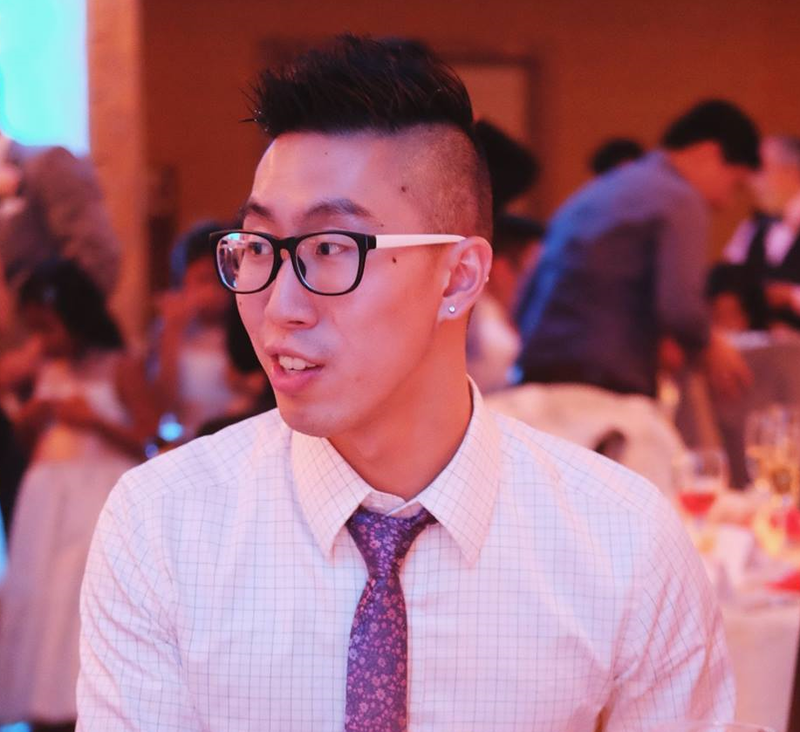 Outside of machine learning, Bernard is passionate about music, basketball, and the outdoors. He also spends his time volunteering in his church, gaming, and hosting game nights and potlucks. Consisting of a diverse team of security researchers and analysts with backgrounds in the public and private sectors, Novetta's Threat Research Group works to analyze, remediate, and report on advanced cyber threats though the leveraging of public and proprietary data sources, tools and techniques. Utilizing decades of combined experience, the group monitors threat actor groups continually to protect both Novetta customers and the Internet population at large. They serve as a proactive member of the security community, coordinating working groups, researching emerging malware, and developing new tools and techniques for identifying security risks before they can gain traction.